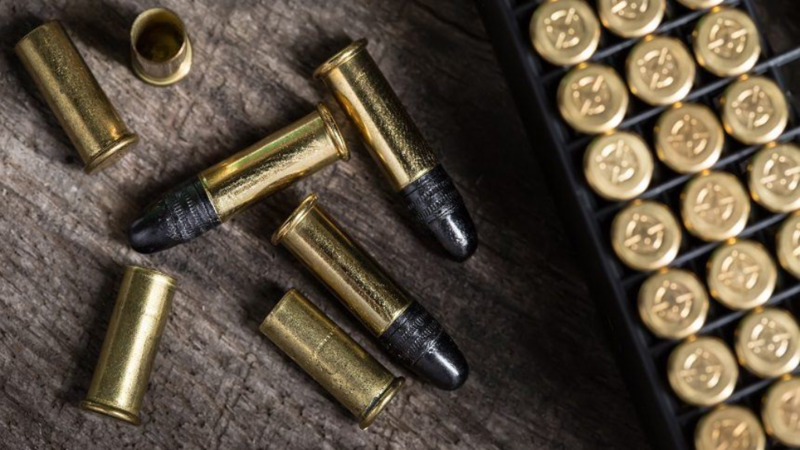 A 30-year-old man, who already has 17 matters pending before the courts, will return before a Magistrate today after nine-rounds of 5.56mm ammunition was found and seized at his home. 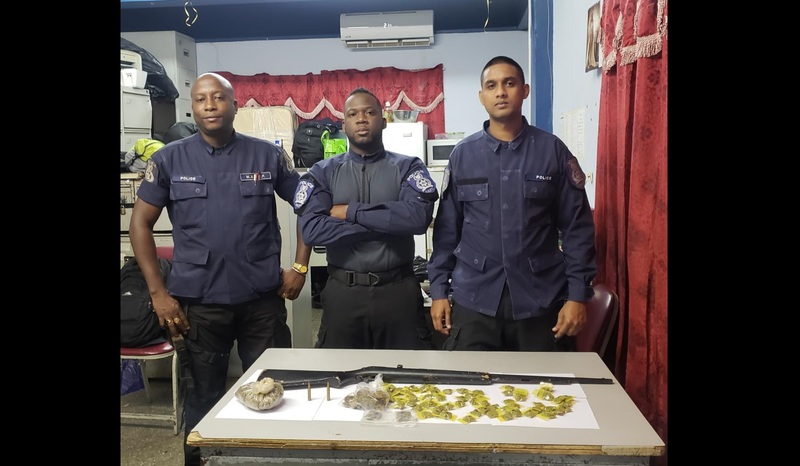 The suspect was held on Tuesday during a police exercise by officers of the Central Division. 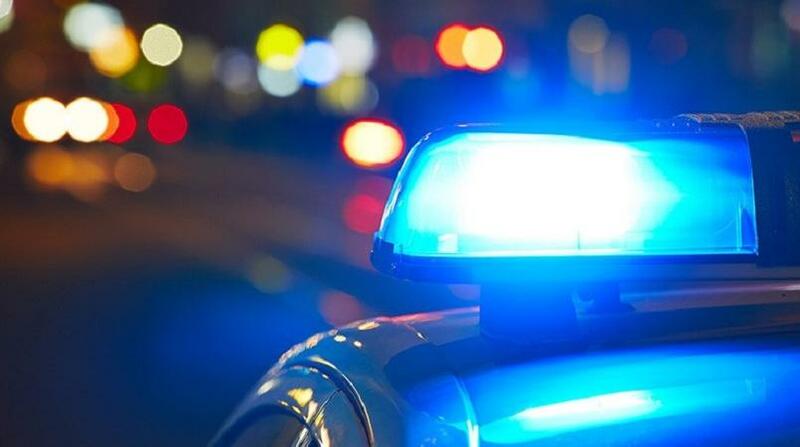 According to reports, the lawmen received key intelligence which led them to the suspect’s home along Sarju Street, Peters’ Field, Chaguanas. A search of the premises was conducted, and hidden in the wall of the home, the officers found and seized the nine rounds. As a result of the find, the suspect was immediately arrested.